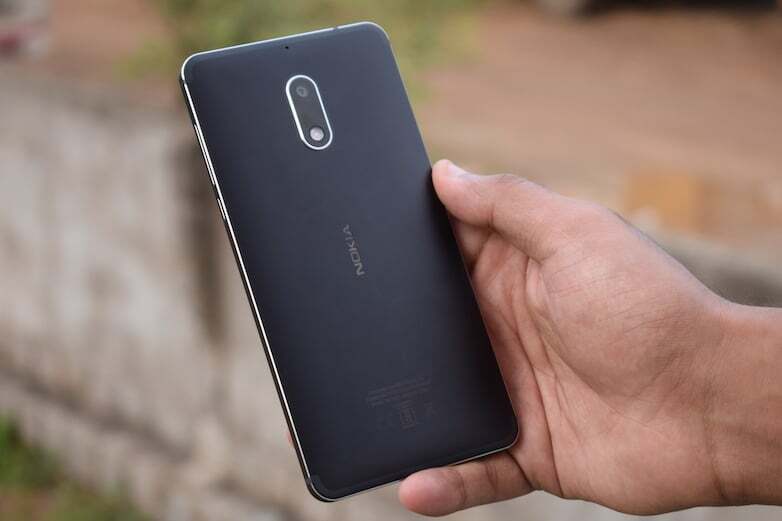 HMD Global did not launch a new smartphone in the last two months, after the Nokia 8 launch. The company was recently reported not to launch a new device at MWC 2018, however, there’s a twist here. HMD Global sent out media invites for an event to be held in China on October 19, which is tomorrow. Numerous rumours point out that the company will launch the 6GB RAM variant of the Nokia 8 in the event, but the Nokia 8 is already selling in China, and it won’t make any sense for the company to hold an event for an already launched smartphone. With that said, some rumours point out the launch of another mid-range smartphone, the Nokia 7- a successor to the Nokia 6 with better hardware on paper. 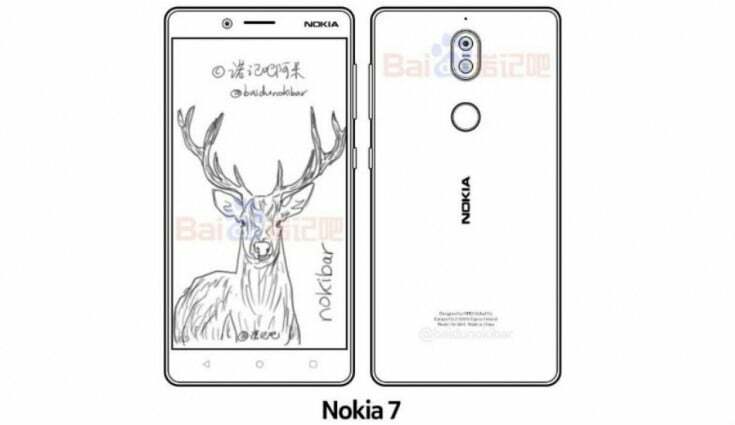 Right after HMD sending out the invite, an alleged sketch of the Nokia 7 was leaked online, suggesting a similar design as the previous smartphones. And this design leak came from Nokibar, which is one of the reliable portals for Nokia news. The Nokia 7 won’t feature a dual camera setup at the back and front, making the Nokia 8, the only dual camera smartphone from HMD this year. The only surprise is the fingerprint scanner placement, which is now moved to the back, unlike earlier Nokia phones under HMD which arrived with a front placed scanner. The Nokia 7 is expected to have the fingerprint scanner at the back, right below the camera module. Talking about the rumoured specifications of the Nokia 7, the smartphone is expected to sport a compact 5.2-inch display and is likely to draw the power from Qualcomm Snapdragon 630 SoC. The Nokia 7 could be a dream for several Nokia fans out there because the Nokia 6 disappointed hugely, thanks to the entry-level Snapdragon 430 SoC. With Snapdragon 630 SoC and up to 4GB of RAM, the Nokia 7 will rule the mid-range market. And as seen on earlier Nokia device, it will run stock Android out of the box. As per a Chinese e-commerce site, the Nokia 7 will come with the company’s Bothie feature and OZO Audio prowess as well. As said earlier, these are just speculation surrounding the web, and HMD may not launch a new device after all. So, take this news with a pinch of salt. It should launch with Snapdragon 660,otheewise it’s fail too!!!!! Nokia please step up game before its too late for your grand comeback!!!!! Already you have failed with Your Nokia 6/8!!!! !Not again please!!!!! Xiaomi Mi Mix 2/Honor 8 Pro is rocking ahead Of one plus 5/One plus 3T/Nokia 8 at the moment!!!! !